On Saturday, April 6, the Woodland Park Zoo is hosting an event in conjunction with the Washington Department of Fish and Wildlife (WDFW) to offer a secure and legal way to donate items made from endangered animal parts. WDFW officials will be on hand at the zoo between 10am and 2pm to accept donated items covered by the Washington Animal Trafficking Act. Drop off your items at the Woodland Park Zoo's South Gate entrance (Hippo lot). You will not need to enter the zoo to reach the drop-off area. You can part with items made from endangered animal parts that you no longer wish to own, such as trinkets, trophies and household decor. 10 of the world's most illegally traded endangered species include: elephants, rhinos, tigers, lions, leopards, cheetahs, pangolins, marine turtles, sharks and rays. Woodland Park Zoo, 5500 Phinney Ave N, Seattle 98103. On Tuesday, Attorney General Bob Ferguson filed the state’s first-ever criminal charges under a voter-approved initiative banning the sale or transfer of products made from certain endangered species. 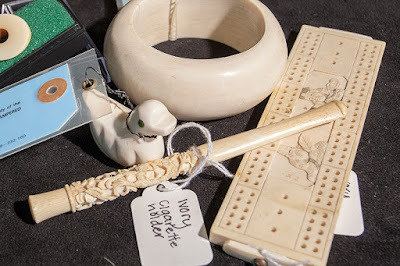 Ferguson separately charged Donald Frank Rooney of Everett and Yunhua Chen of Seattle with one count each of first-degree unlawful trafficking in species threatened with extinction for allegedly selling items containing elephant ivory using online listings.